Debut album. 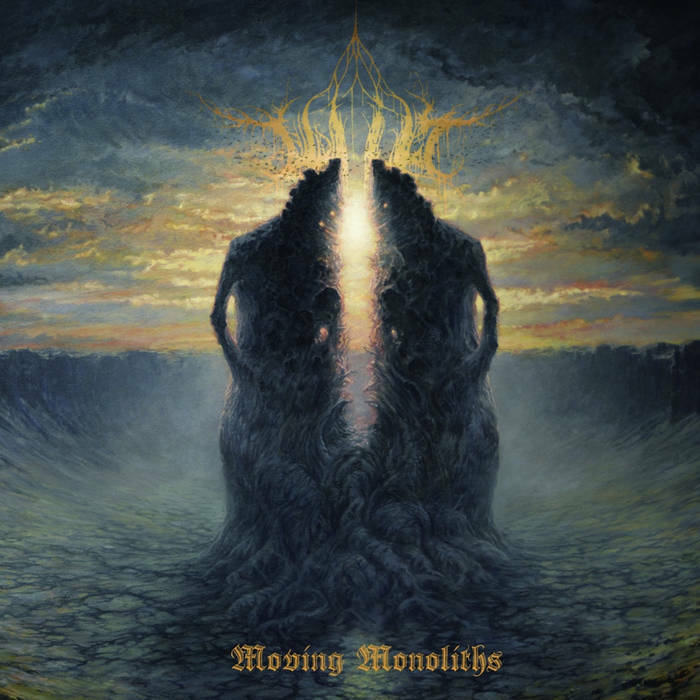 Atmospheric Doom / Black Metal from Canada. Reduced price due to a damaged sleeve corner, ask for pics or details.